Do you struggle to complete the goals you set for yourself each year? Is it difficult to finish what you start? 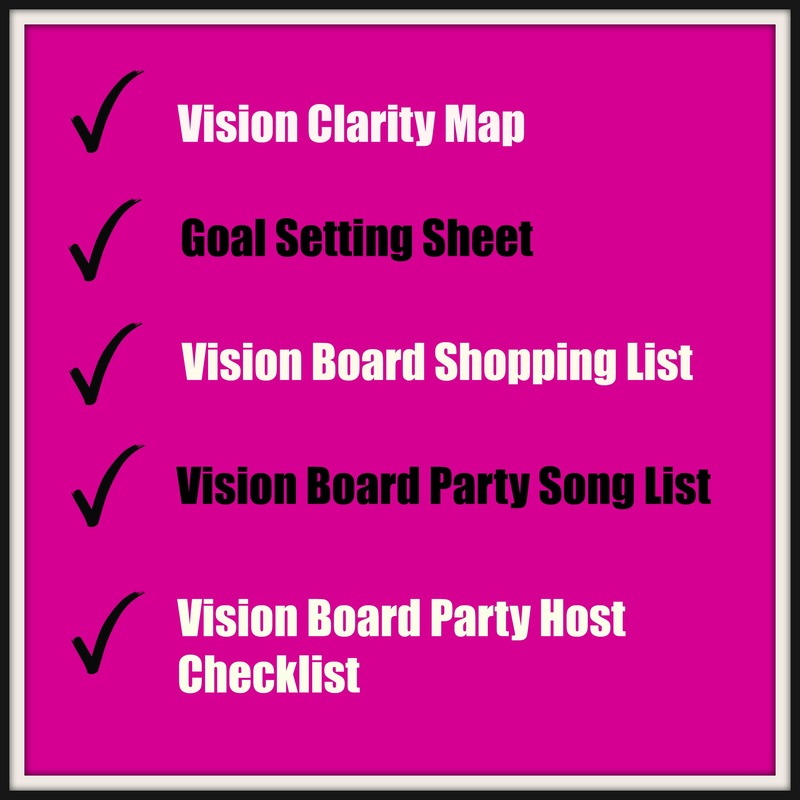 Would you like to create a vision board that gets results? 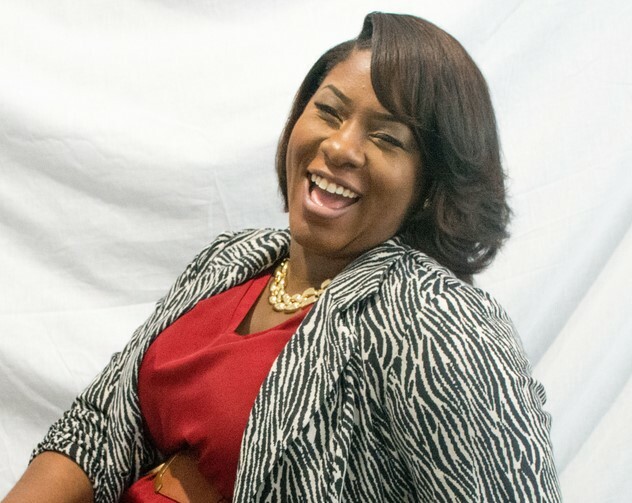 Would you love to host your own vision board party for your girlfriends but don’t know where to start? 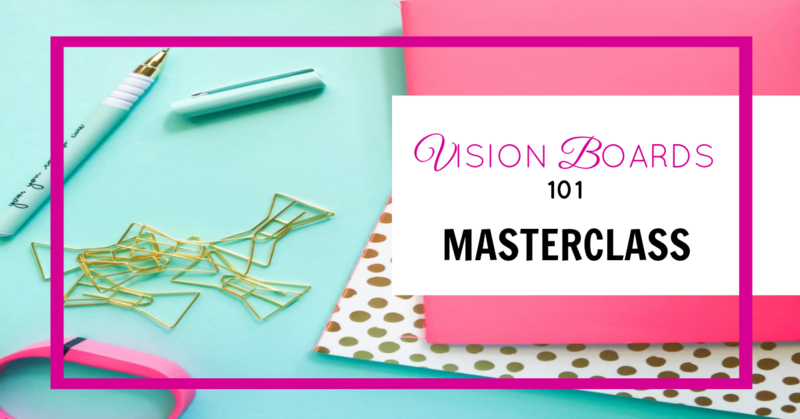 Well, I may have the solution for you…Vision Boards 101 Masterclass. Like most women leaders, I too have struggled to manifest my hopes and dreams. I would set new resolutions each year but lose motivation to accomplish them within months. Then, here comes the regret and self-doubt. How discouraging! Vision Boards help you visualize what you want in life and get intentional about manifesting it. They are leadership tools and faith builders. You get an opportunity to design the life you want through the use of pictures and affirmations without obstacles or self-limiting beliefs. Vision Boards are powerful tools of transformation. IF you don’t have one then you are missing out. It’s time to attract the right opportunities AND right connections to your vision. This is the ultimate VIRTUAL experience for women leaders who are serious about making 2017 their best year. It’s GOAL SETTING and LIFE MAPPING on steroids! If you are still unsure if this MASTERCLASS is for you, let me help with this. Vision boards are powerful tools in bringing your dream to life! When you take time to focus on what you really want, you put yourself in position to get it. I’m a witness. Grab your copy for ONLY $99.